These are exciting times for Comaco Toys. We have more suppliers, more lines and more stock than ever before in our history. 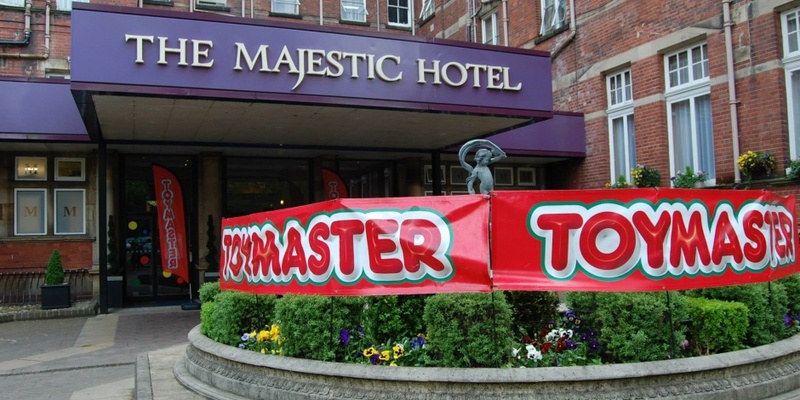 A couple of weeks saw me heading south to Harrogate for our first visit to the Toymaster show at the Majestic Hotel. After experiencing the less subtle delights of the London Toy Fair and NEC Spring Show, it was something a relief to find that this was a slightly lower key and less formal event. This is largely due to it being a trade only fair with only fairly limited stand space for the exhibitors. After a long drive from the north of Scotland, I arrived early afternoon and gave myself a good hour or two to recaffeinate and aclimatise. My pre-booked appointments were all for the following day, so the afternoon was free to browse and explore. 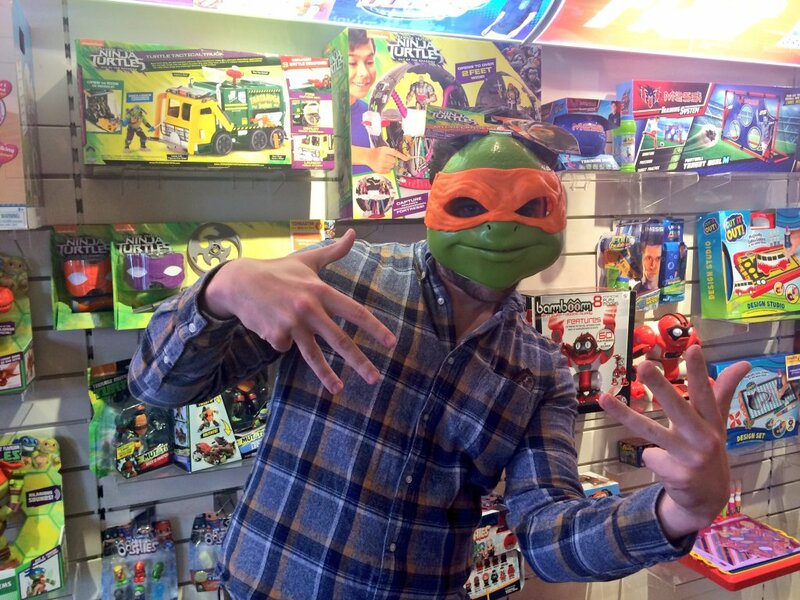 Mutant Ninja Turtles were on display at GP Flair, as well as Shopkins – currently a big seller. Teletubbies (which I once wrote a dissertation on) were making a reappearance at a couple of stands, and Paw Patrol and Angry Birds also had a definite presence. 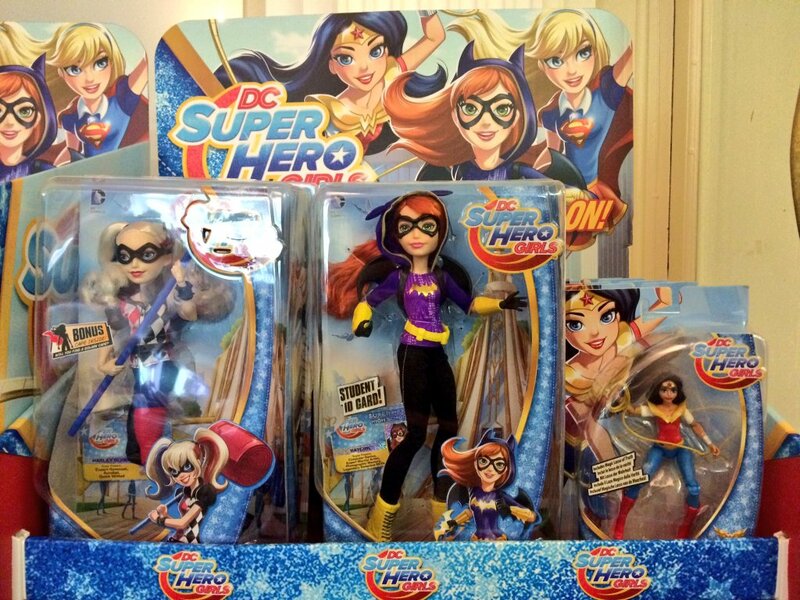 Super Hero Girls looked the business at Mattel. H Grossman had a range Of Ghostbusters tie ins to come out later in the year, and I had already earmarked Posh Paws Ltd with its range of movie related plush toys. A little different was Stikbot from Brainstorm: fun figures with suction arms and feet who are designed to make simple stop motion animation using a mobile phone app.